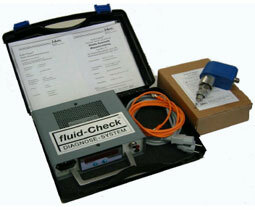 The mobile Hydraulic measuring kit FM-1-B fluid-Check® has ONE INPUT as connection. 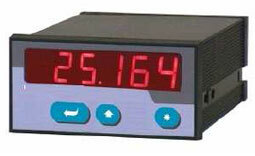 The multi purpose display AX 345 without measuring case has TWO INPUTS. It can be ordered separately too.